Teachers know that STEAM, that combo platter of science, technology, engineering, arts, and math, offers students something no singular subject can alone: a fuller package of innovative awesomeness. But sometimes it’s hard for teachers to come up with ideas for STEAM. So we’ve curated a list of some of our favorite projects, tips, and ideas for teaching STEAM in your classroom. Dive in! 1. No STEAM experience, no problem. You may have never coded or be a little shy with robots—that’s okay! You don’t need all the answers to make STEAM matter. 2. Team up with your teacher BFF. There’s strength in numbers! 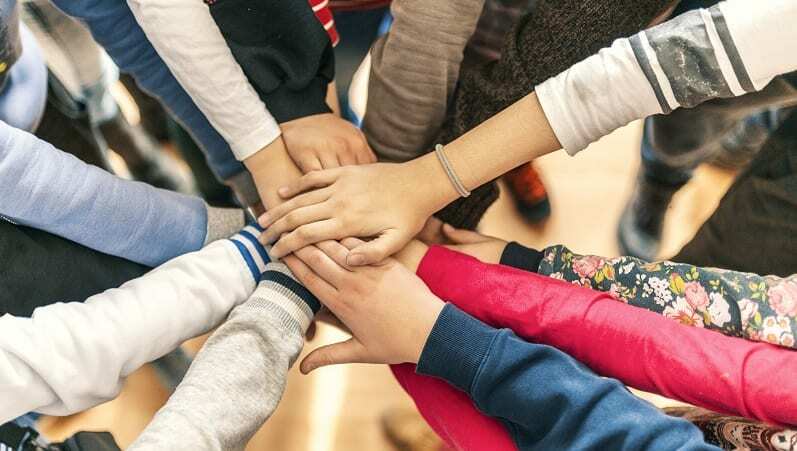 Working together as a team with students and embracing failure can change your teaching game and foster teamwork among your students. 3. Play with pool noodles. Pool noodles are the best manipulative for teaching STEAM. Here are some of our favorite go-to pool noodle ideas . 4. Create a bridge between STEAM and real-world issues. These elementary school students raised funds for cancer research and services while working on STEAM projects related to how cancer affects the body. 5. Level the playing field for girls. There’s much talk about the effort to encourage girls to try coding and engineering. 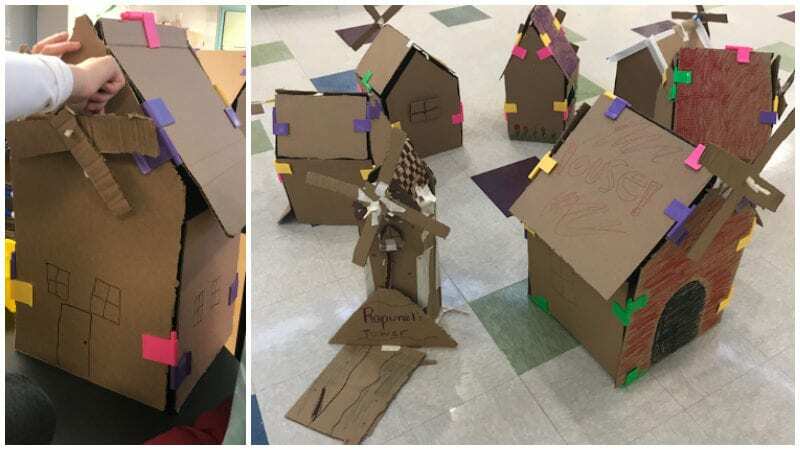 STEAM curriculum helps close the gap by adding creative interests, like these girl-powered STEAM ideas! 6. Inspire them with female scientists, too. Marie Curie is cool and all, but she’s one of a long list of badass STEAM pioneers! 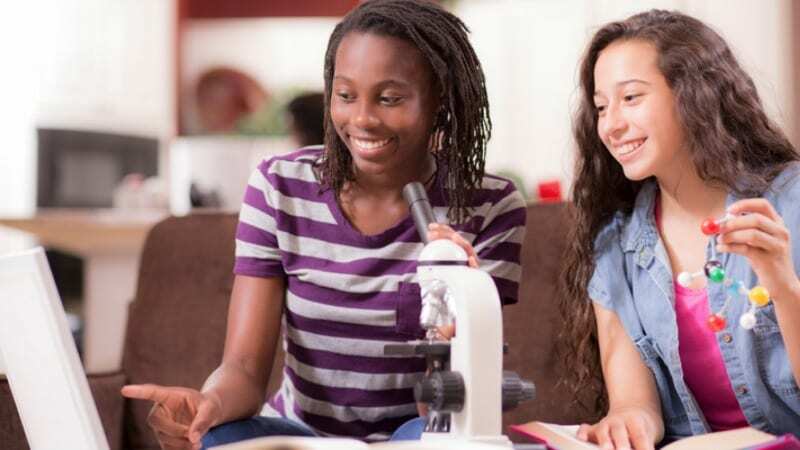 Help your lessons come alive with this list of 16 women who studied everything from butterflies to dinosaurs to nuclear physics. 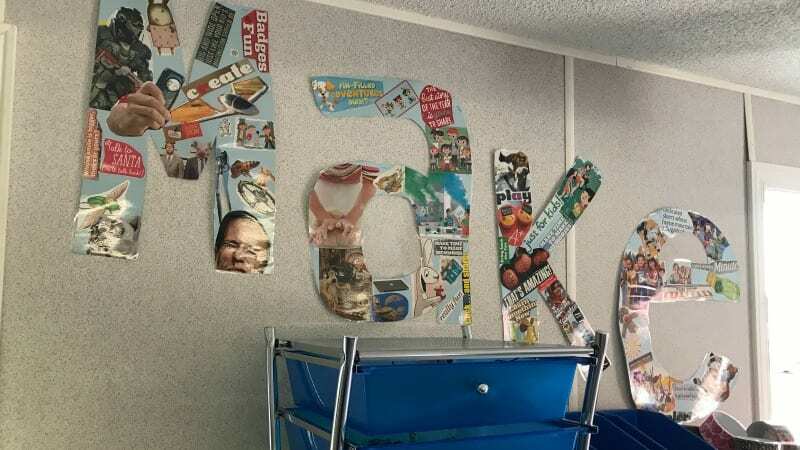 A makerspace is more than a buzzword—it’s your home base for STEAM curriculum! Your classroom makerspace will let your students tinker, explore, create new things, and so much more. 8. 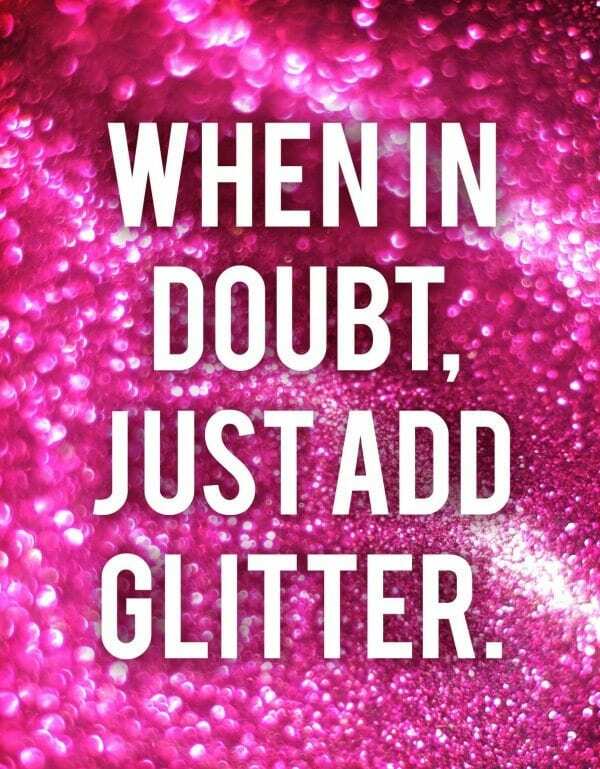 Look for inexpensive inspiration. The price tags of elaborate 3-D printers, coding robots, circuit sets, and coding systems can make a makerspace seem unattainable. Here’s how to upcycle, find deals, beg, borrow, and shop smart! 9. Hit up the dollar store. Stretch your STEAM budget with these great supply hacks for science projects. 10. Add STEAM challenges onto your read alouds. Struggling readers? Try tapping into STEAM principles to boost engagement. 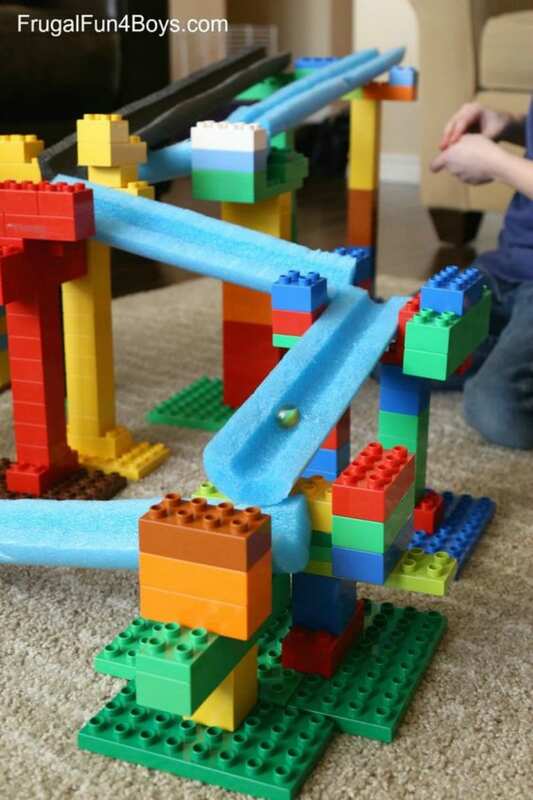 “My kids were reading about Orville and Wilbur Wright, so I had them do a simple engineering challenge,” Toni Z. says. “Who could make the best paper airplane?” After the activity, the students were much more interested in reading about the Wright brothers! 11. Grow your classroom library with STEAM books. 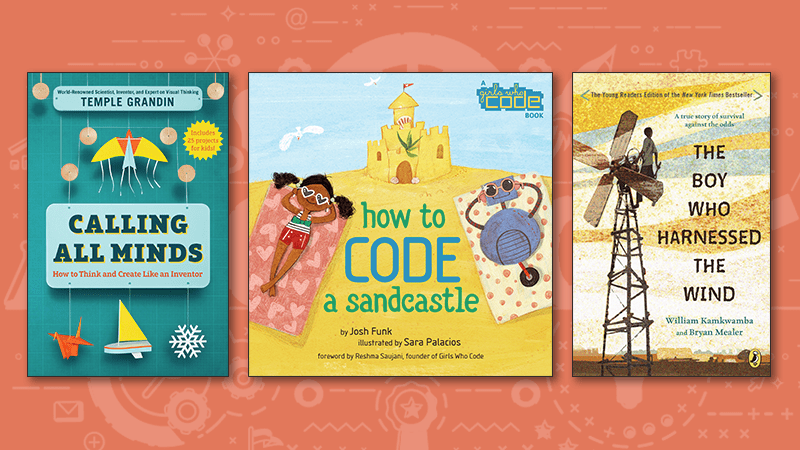 No classroom book nook can be complete without a place to fire up curiosity with science reads, books that inspire invention, motivate budding artists, or even inspire a love for math. The power of a STEAM library knows no bounds. Build out a STEAM-themed digital library, too! 12. 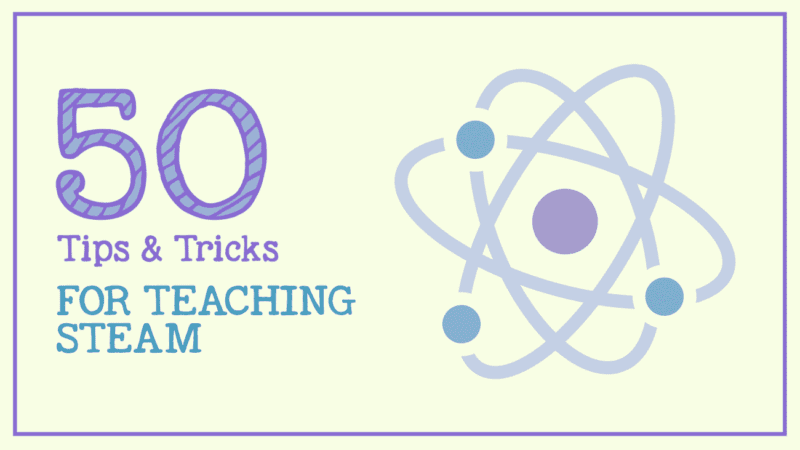 Discover the magical powers of using magnets in the classroom. We searched from pole to pole (oh, yeah!) for magnet activities to help organize your classroom, encourage creativity, and teach kids science concepts. 13. Encourage young innovators to build and tinker. Create DIY sensory boards for your younger learners to inspire STEAM exploring and future innovation! These 16 sensory boards are genius! 14. Make your STEAM lessons really pop. 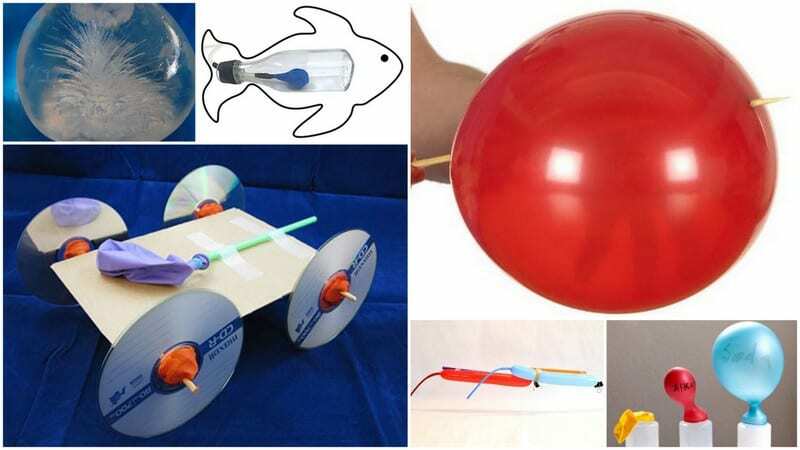 Students love balloon experiments, whether they’re building a balloon-powered boat or powering a light bulb with static electricity. Stock up at the dollar store and throw a science party with these 20 awesome balloon experiments! 15. Create a STEAM-inspired space with the perfect decor. 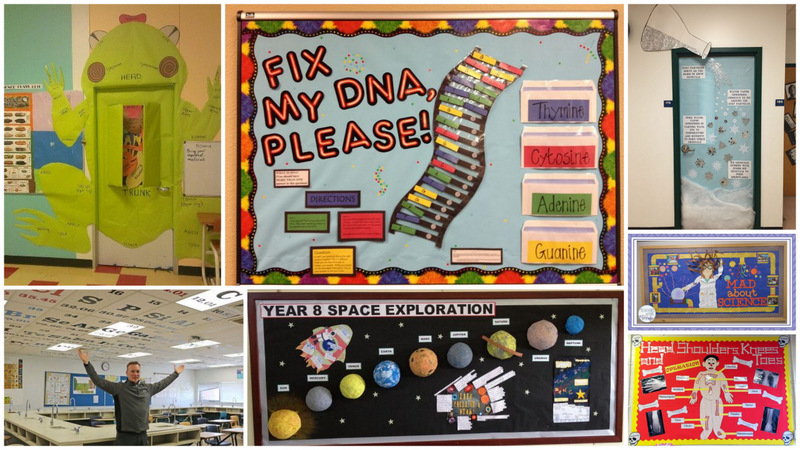 Take your science lab or classroom up a notch with these incredible science bulletin boards and classroom decor ideas! 16. Start a Genius Hour for students to enhance your ideas for teaching STEAM. Genius Hour is all the rage in creativity-driven classrooms. It’s inquiry-based, student-directed learning that encourages research, creativity, and helping students discover STEAM-related passions. Genius Hour is a great way to dive deep into material, and we promise it’s not a free-for-all! 17. Let a famous robot take the wheel. C-3PO … Optimus Prime … Iron Giant. 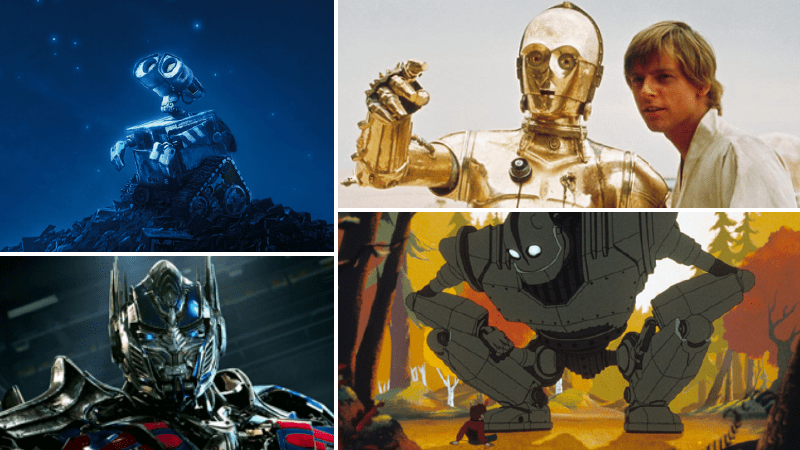 Check out how amazing robots from pop culture offer teachable moments for your students. 18. Encourage your students to take risks. STEAM might seem to be all fun and games (it IS a lot of fun), but amazing life lessons exist beneath each experience. Here are just five of the ways it cultivates taking risks. 19. Excite future innovators with online STEAM games. TryEngineering.org’s mission is to foster the next generation of makers and thought leaders. Jump in through their free gaming options for instant STEAM fun. 20. Don’t forget to bone up on how to make a cyber-safe classroom. Make sure your students know the golden rule of online citizenship, how to leave a smart digital footprint, and more. 21. Try Scratch for a budget-friendly way to teach coding. Scratch is a programming language often considered the go-to for students (and teachers) new to the coding universe. It lets students create their own interactive stories, animations, games, music, and art. It’s STEAM nirvana. 22. Incorporate mindfulness into teaching STEAM. Think about it: Google and Apple teach mindfulness to their employees—and they’re onto something. Mindfulness exercises will help you and your students communicate and have clearer minds for problem solving. 23. Study the history of NASA. The NASA Kids’ Club is NASA’s safe space for K–4 students to learn about NASA and its missions. Its games, printable activities, and picture galleries will inspire classroom writing prompts, experiments, and more. 24. Blend math and poetry with the magic of Shel Silverstein. These six surprising math activities tackle ELA and math, and connect to one of our favorite authors. Minimal supplies for massive fun! 25. Put a seasonal twist on teaching STEAM. We see your volcano experiment and raise you! Pumpkin-canos are a delight at almost any age. 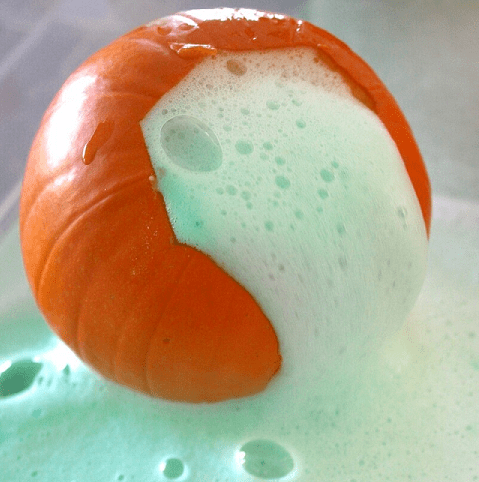 Get creative with mini pumpkins for the whole classroom! 26. Treat students to this edible STEAM trick they’ll remember. 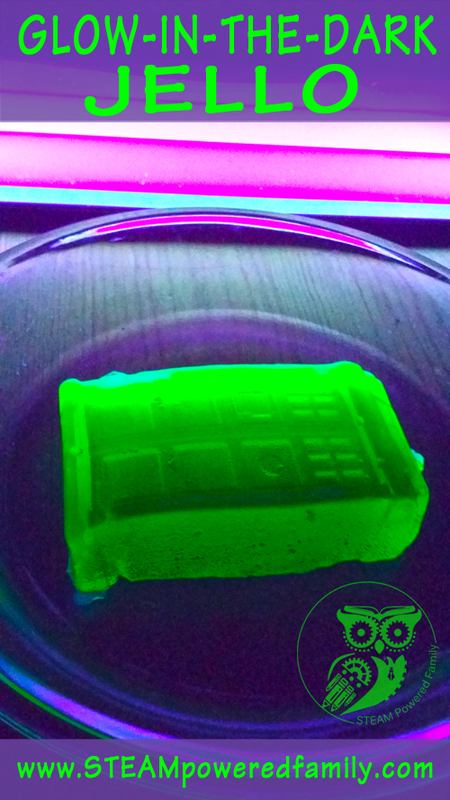 Explore polymers and eat them too with this glow-in-the-dark Jell-O activity. It’s perfect for a STEAM-tastic classroom Halloween party. Check out these edible science projects for anytime! 27. 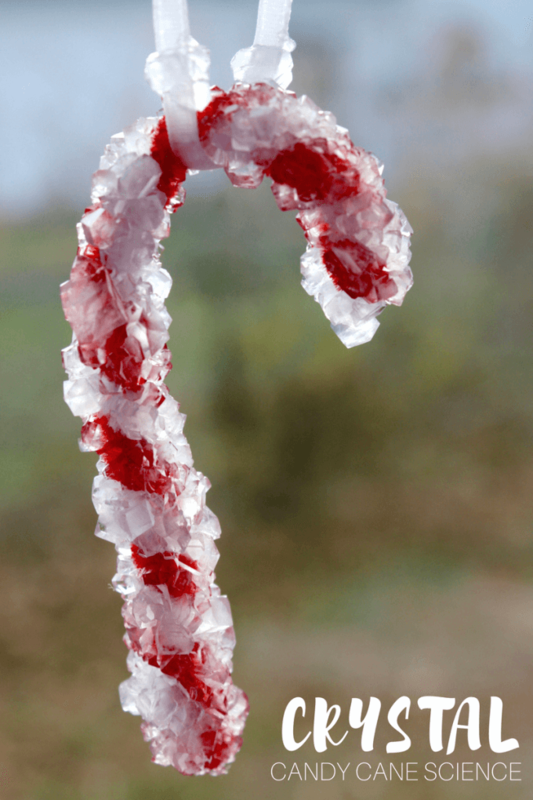 Share the magic of crystals with a festive favorite, candy canes. It’s great when art and science come together for giving—hello, tree ornament gifts! Students home in on some chemistry basics and learn how crystals grow. Growing crystals on red pipe cleaners is easier than you might think. 28. 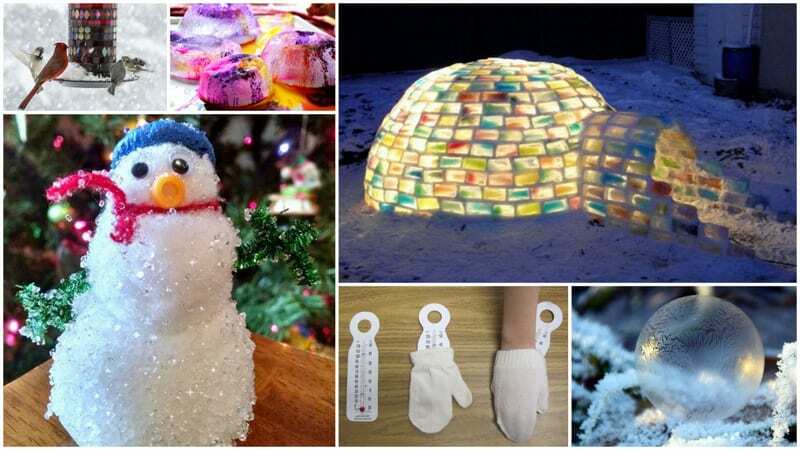 Explore the world of winter science experiments. This list—from the science of snowflakes to the requisite snow volcano experiment—is great for kids of all ages. No snow or ice where you live? Many can be done indoors, using a freezer instead. 29. 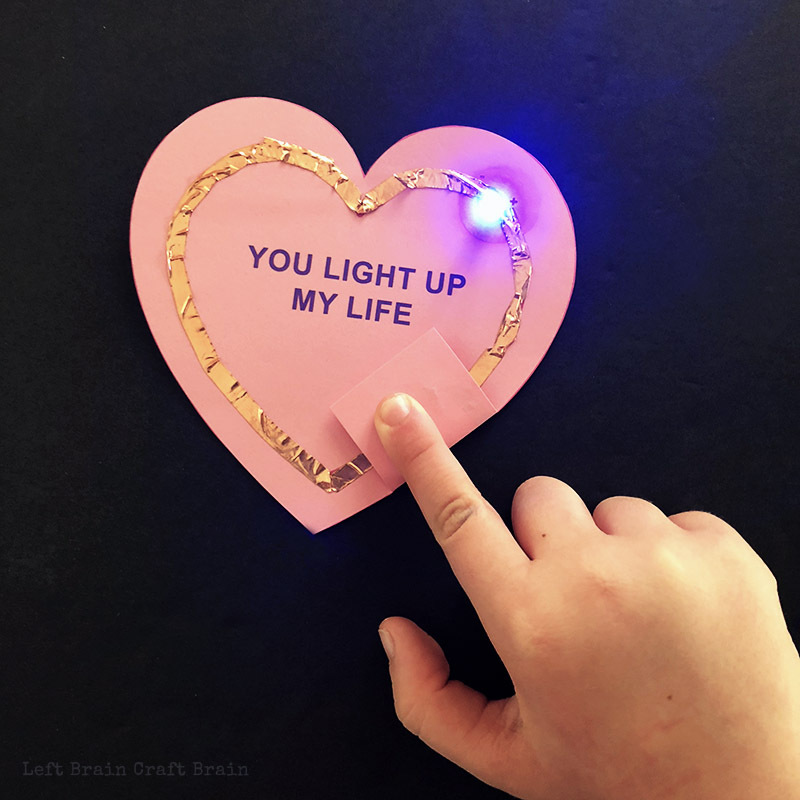 Light up their Valentine’s Day with a lovely project. Nothing says you HEART someone like making copper-tape valentines for a class gift exchange or for the special staff in the building. Show your appreciation with STEAM! 30. Fly into spring with STEAM. 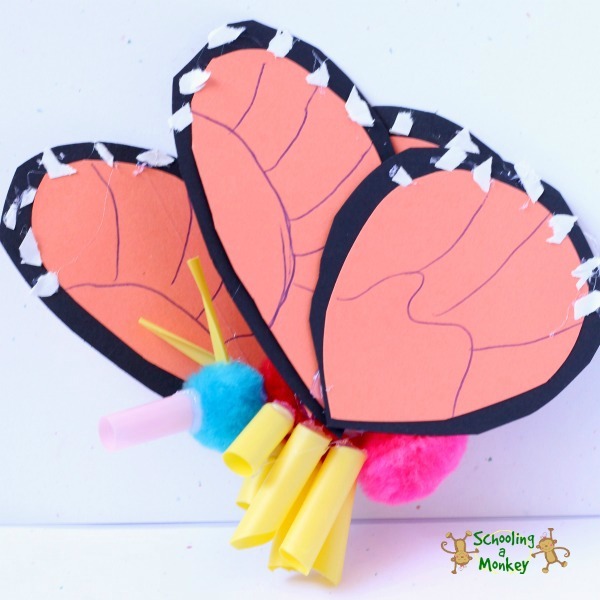 This adorable 3-D monarch butterfly design helps students learn butterfly anatomy, while the artful build of it helps reinforce what they’re learning. 31. Try teaching STEAM with these DIY parachutes. Coffee filters make fantastic parachutes. Get your students thinking, engineering, and building as they try to create a parachute that works. Spring fever rearing its head in your classroom? These engaging hands-on STEAM activities will reengage them. 33. Send students off to summer break with a pocket full of STEAM. Parents (and students!) 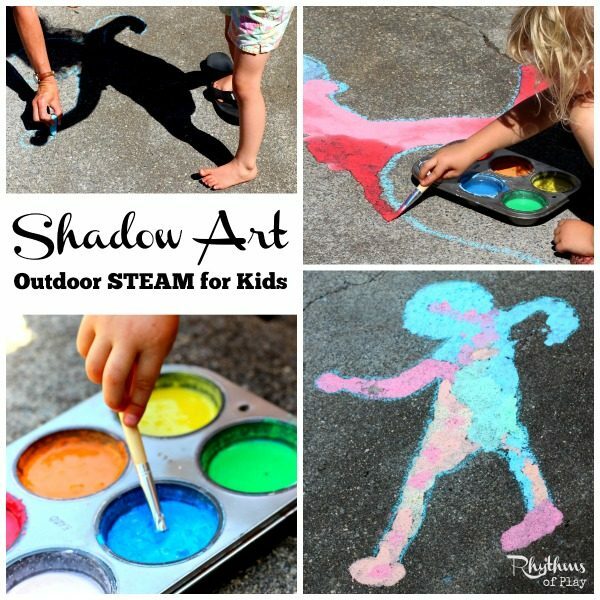 will thank you for steering them toward a bit of STEAM fun for summer. These 21 activities will keep them engaged all summer long. 34. Ask for STEAM donations and let the magic happen. Remind parents you’re always in need of supplies to stock your STEAM bins, cart, or makerspace. With additional supplies, kids will go wild with their imagination. 35. Tough crowd? Have a few STEAM-themed jokes ready. What do you call an acid with an attitude? A-mean-oh acid. Thank you, we’re here all night (with cheesy science jokes, and equally cheddar math jokes, too). 36. Help students fund their STEAM college dreams! Research shows that women and members of other marginalized groups make up a small percentage of the STEAM workforce. These scholarships are some of our favorite ones available to high school students. 37. Slime. It’s still a thing, and students will love it. These classroom slime lessons will help you achieve your STEAM project goals. 38. Create STEAM-dreamy fidgets as a class. Use beads and a popsicle stick to create a quick fidget. Fun to make; genius put to use! 39. Make fun and games the focus with Code.org. Will you fix a robot’s brain? Find the buried treasure or maybe design a Google logo? These Hour of Code activities for every grade are available year-round. 40. Watch kid-approved design videos for STEAM aspiration. PBSKids Design Squad is a great place to start. Find answers to burning design questions on stability and design differences, why stuff works, plus how to build catapults, stability bikes, recycled boats, and more. There’s a random video lever button for fun too! 41. Make teaching STEAM inclusive. Alex Byland, a special education teacher, says to keep STEAM guidelines open-ended. His students met rubric guidelines by doing a variety of activities, including creating a music video, a business-like Powerpoint speech, a poster presentation, a skit, and an advertisement. 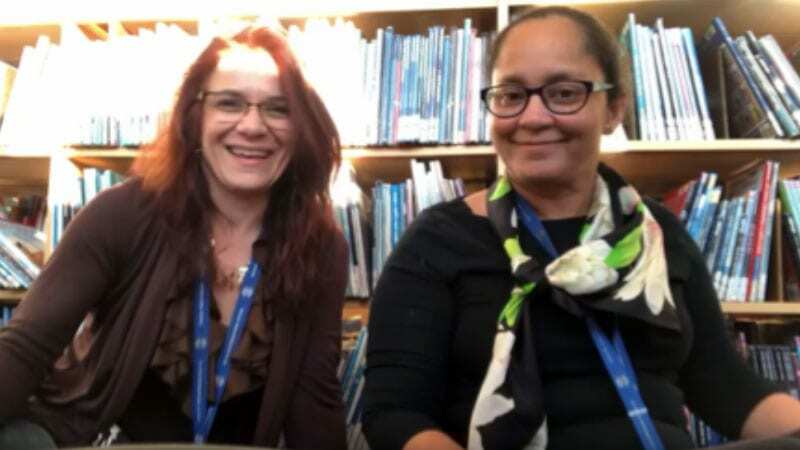 Check out his 5 best practices for connecting STEAM with special education. 42. Connect the dots for students from classroom to career. Invite a guest speaker who works in a STEAM field to the classroom via Google Hangouts or Skype (or IRL) to inspire and engage! The STEAM speaker can discuss projects, judge a fair, or just share the path they took to get into a STEAM career. 43. Remind students that there’s no “I” in team—or in STEAM! “I have four tables and four science containers. Each container has a ton of LEGOs, rubber bands, popsicle sticks, Play-Doh, string, empty bottles, the list goes on. Once a month [students’] bins are on their table, and once everyone is settled, I announce what they are building as a team and how much time they have. Example: Your table is building a catapult, and you have 20 minutes. Your catapult must work and send the cotton ball a minimum distance. My class loves those days!” —Rachel B.M. 44. And teamwork always makes the STEAM work. “We have an African proverb we love to say to our students and each other all the time: ‘Alone I go faster. Together we go farther.’ This is a big thing in our classroom. Yes, you can go fast, but you want to go farther. That’s what we want to do. Together we can solve problems.” —Carine B. 45. Help younger learners see themselves as scientists. “I love making sure that my littles know that they truly can be anything they choose. Students drew themselves, and then we glued our drawings in the front of a science journal in which we have documented our experiments and observations about the things we’ve studied so far, like life cycles, and light, and shadows. Then we shared the journals with parents at conferences, and it was incredible to hear how much each student had learned and remembered from those lessons!” —Jan C.
46. Explore TedEd’s STEM/STEAM videos with your students. Find answers to pressing kid-focused design, engineering, and technology questions—is the five-second rule legit?—on Ted’s platform for students and teachers. 47. Get unplugged for computer-based STEAM lessons. CS Unplugged is just that—computer science without the computer. Play physical movement games that relate to computer science, like binary-number activities (the basis of all coding language), sorting efficiency, how computers and robots work through writing programming (who gets to be the robot first?! ), and more. 48. Show students that with failure comes power and fun. “It’s pretty powerful when you can be in charge,” Teri says. “It’s a challenge. ‘Oh no! This didn’t work! So now what do we do?’ The failure doesn’t sound or feel like failure. It feels like a puzzle or playing a game. And we all know they love gaming!” —Teri G.
50. Delight in STEAM’s spectacular rises and dramatic falls. We’ve said it before, and we’ll say it again: Listen to Mary Poppins. When STEAM passion and grit take over your classroom, life lessons abound. Your students will be so caught up in the magic, they won’t even know how they’re about to make the world a better place. What are your tips and tricks for teaching STEAM? Come and share in our WeAreTeachers HELPLINE group on Facebook. Plus, our favorite dollar store hacks for the classroom.